Located 2 miles from Venice Beach, this hotel features an outdoor pool and guest rooms with free WiFi. The hotel is 12 miles from Myaka River State Park. 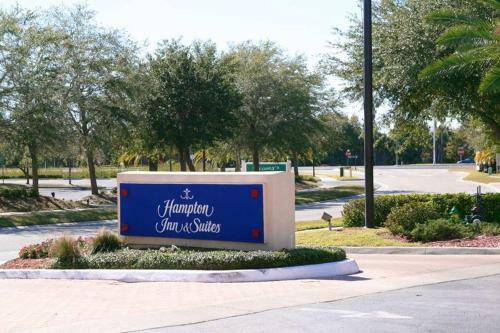 Each room at the Hampton Inn & Suites Venice Bayside South Sarasota includes cable TV. They are furnished with a microwave, a refrigerator and coffee facilities. The hotel provides a gym and a business centre for guest use. On-site laundry facilities and a 24-hour front desk are also available. 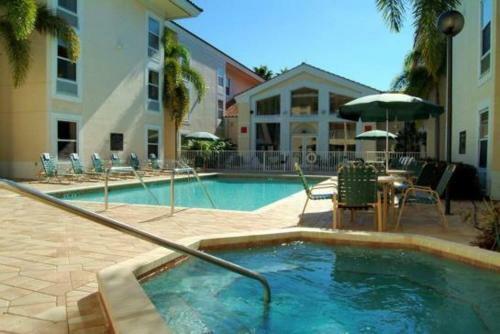 Sarasota Jungle Gardens is 16 miles from Venice Bayside South Sarasota Hampton Inn & Suites. Venice Little Theater is within 5 minutes' drive. the hotel Hampton Inn & Suites Venice Bayside South Sarasota so we can give you detailed rates for the rooms in the desired period.